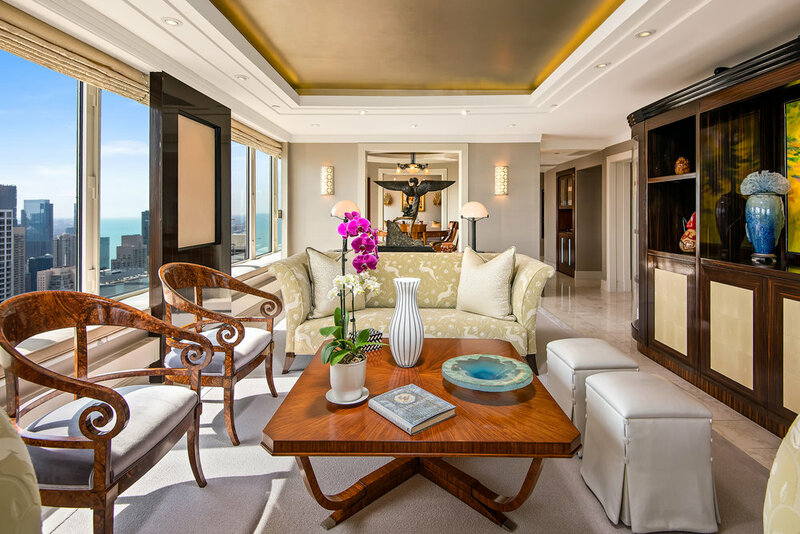 Extraordinary combination of B and C units to make a remarkable approximately 4,000 square ft. corner home in the sky in Streeterville. 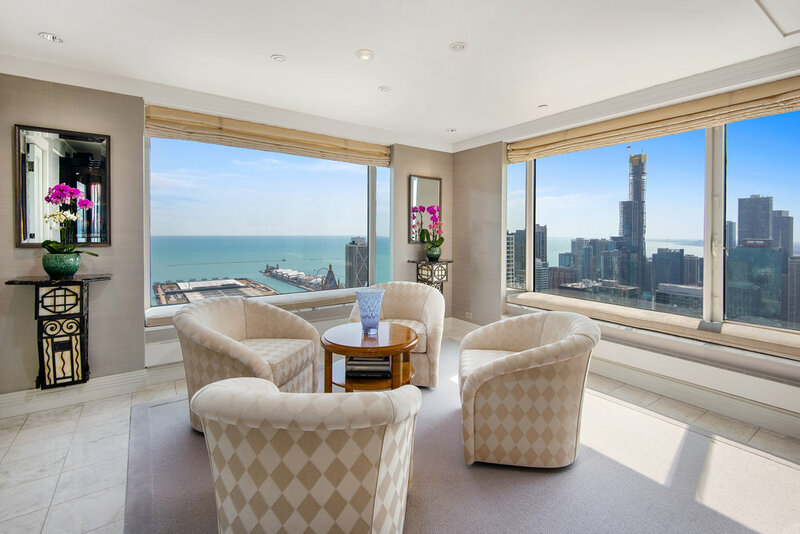 Drop dead gorgeous views east and south of the lake and stunning Chicago skyline. Wonderful open floorplan. Den could be 4th bedroom. Perfect for entertaining. 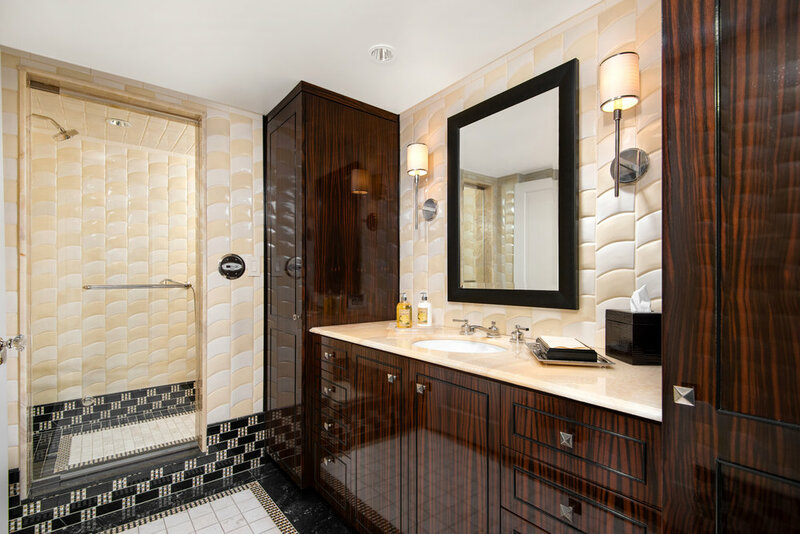 Elegant and thoughtful design throughout the unit with exquisite high-end finishes. 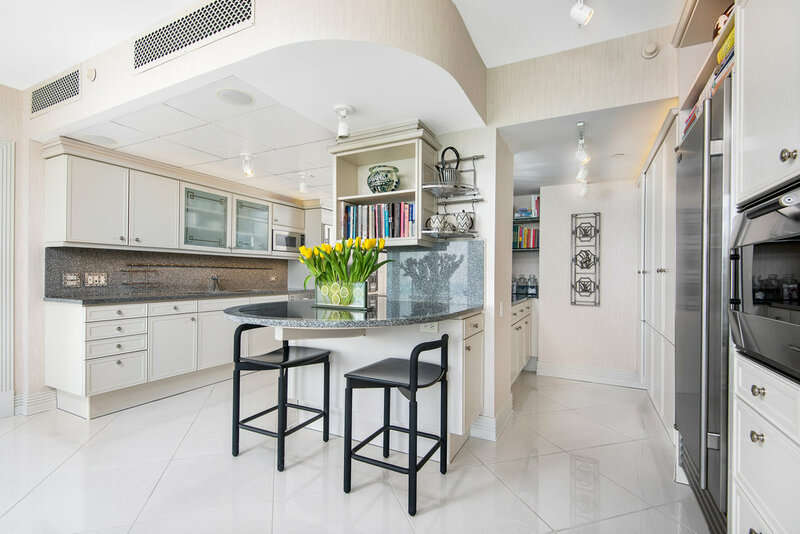 Large and functional cook’s kitchen with breakfast bar, eat-in area, butler’s pantry, high- end stainless steel appliances and incredible storage. Gorgeous baths with stunning and unique tiles and stones—onyx, marble, granite. Unit owners have maximized storage throughout. 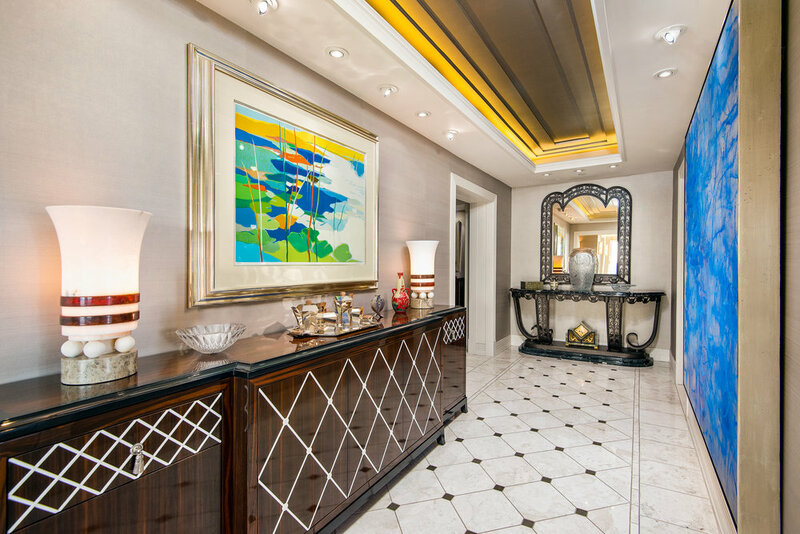 Amazing professionally done closets and very smart built-ins. The home is neutral and has been absolutely impeccably maintained. 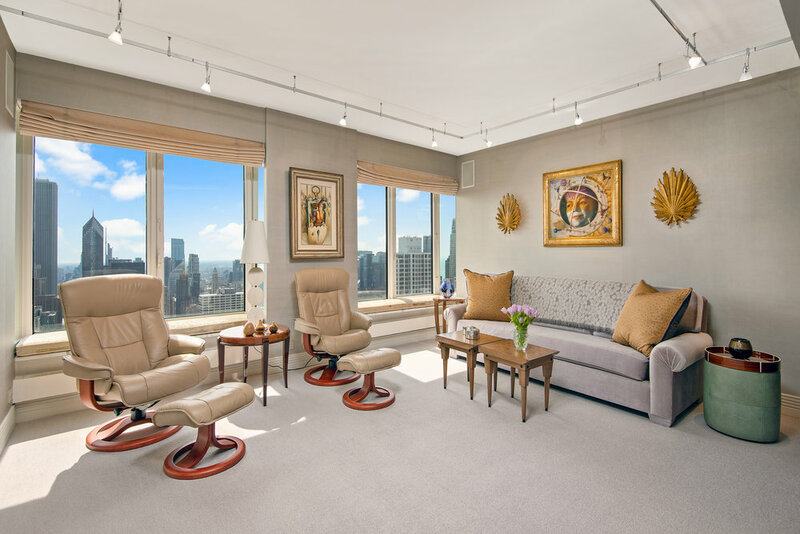 Full-service building with on-site engineer, 24 hour concierge and doorman, lovely pool and roof deck, exercise rooms and parking. Pet friendly. Steps to Michigan Avenue, lake, beach and top restaurants.